Named after a seventh-century Irish Saint Ciara, Keira in Gaelic, this peony like David Austin rose has natural charm and vintage-style. 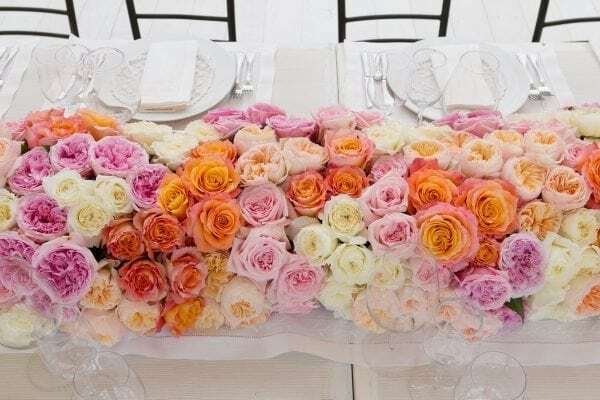 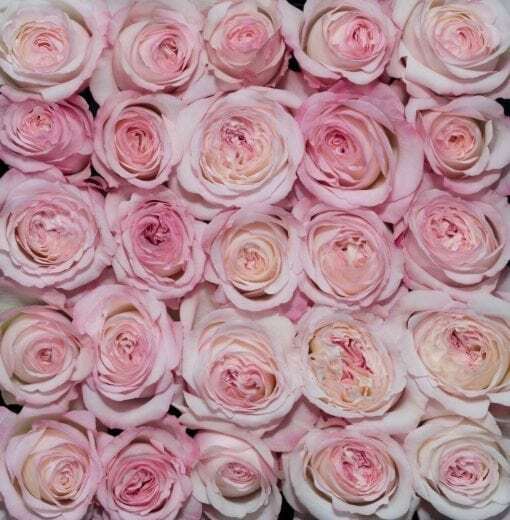 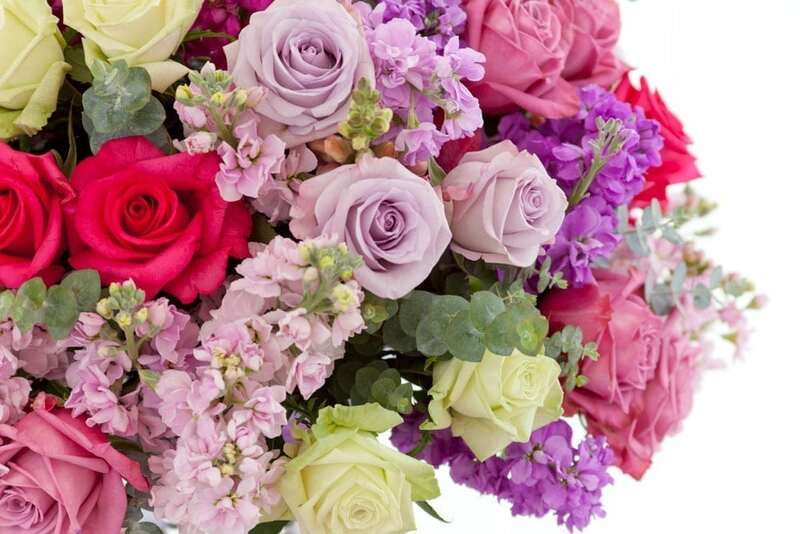 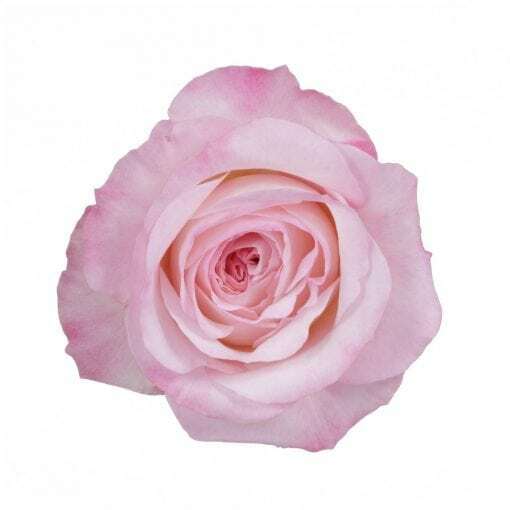 Each bloom is different in color, with a stunning blend of blush pink and cream, with soft peachy highlights. 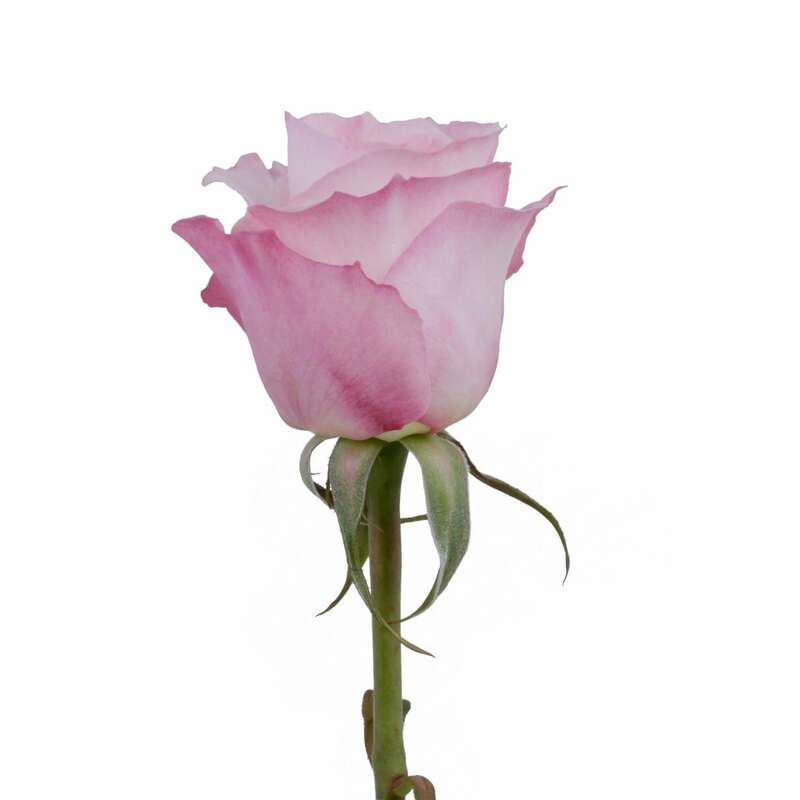 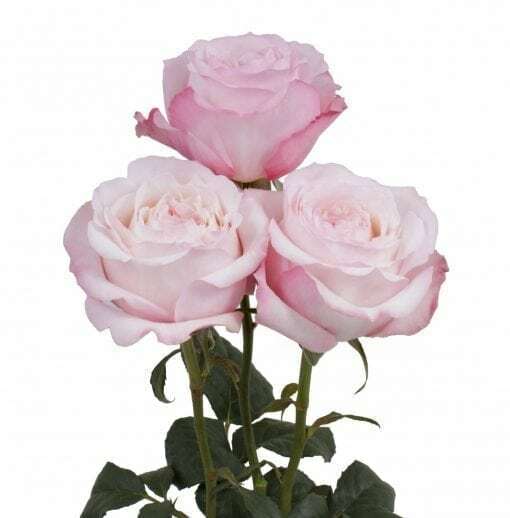 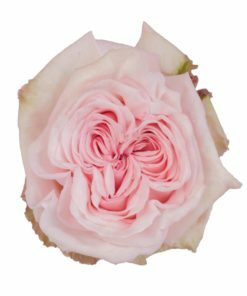 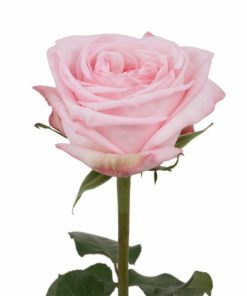 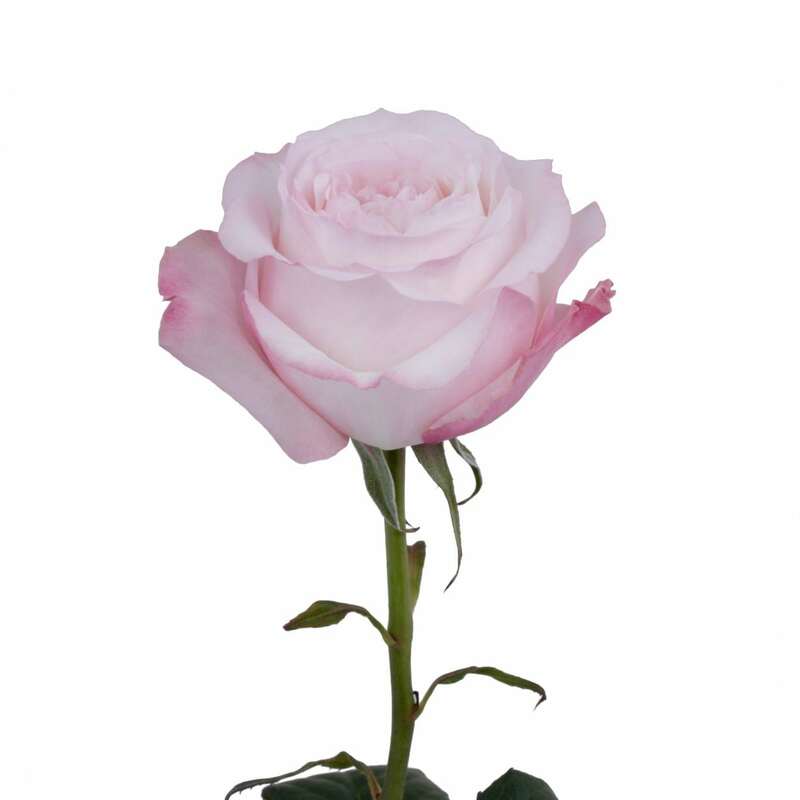 With a medium rose fragrance and slightly wavy outer petals, this rose, perhaps more than any other, looks like it’s been freshly cut from an English garden.